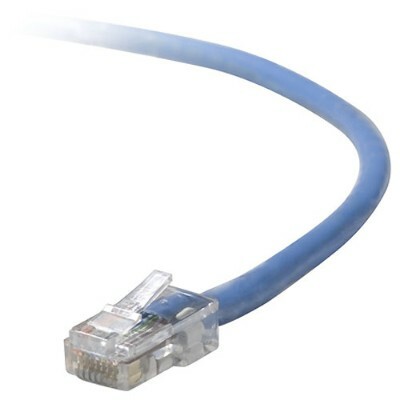 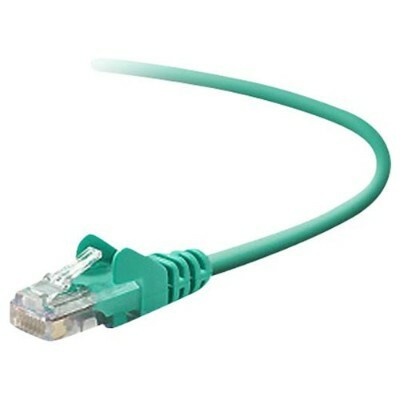 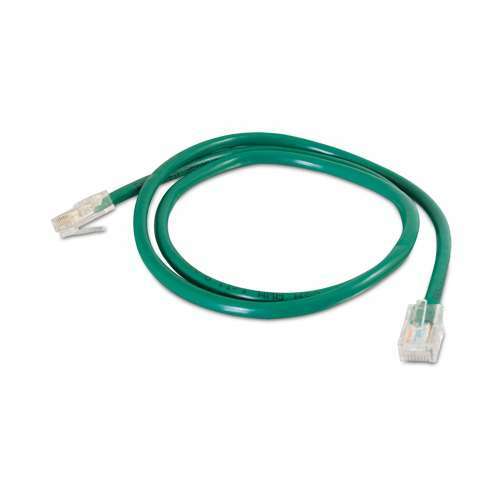 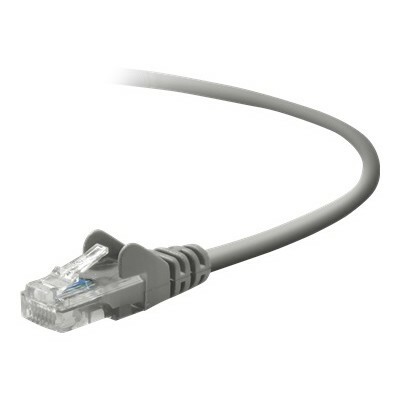 INSIGNIA SOLUTIONS - &trade; - 3' Cat-5e Network Cable - Gray Connect your PC or laptop to your 10/100/1000 Mbps network via a compatible networking device with this Insignia&trade; NS-PNW5503 Cat-5e cable which supports data transmission up to 100MHz for fast reliable performance. 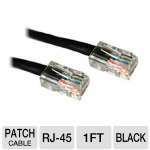 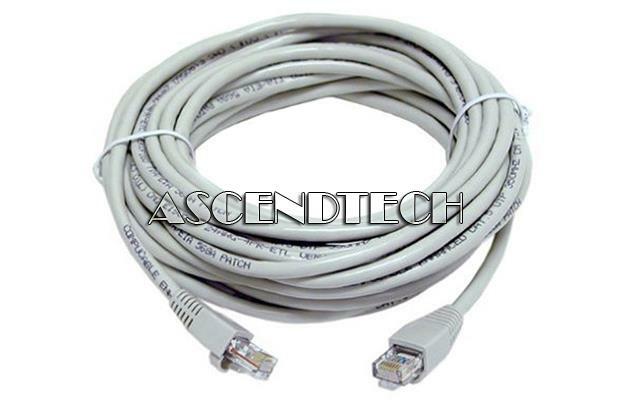 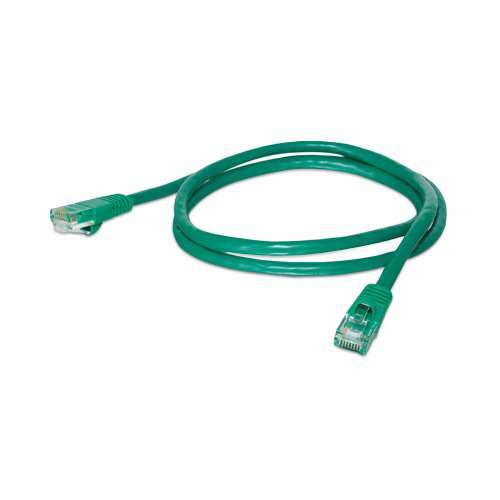 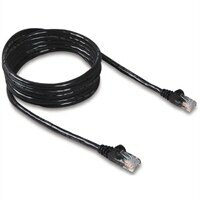 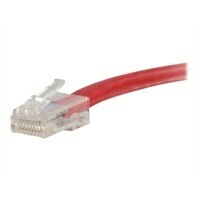 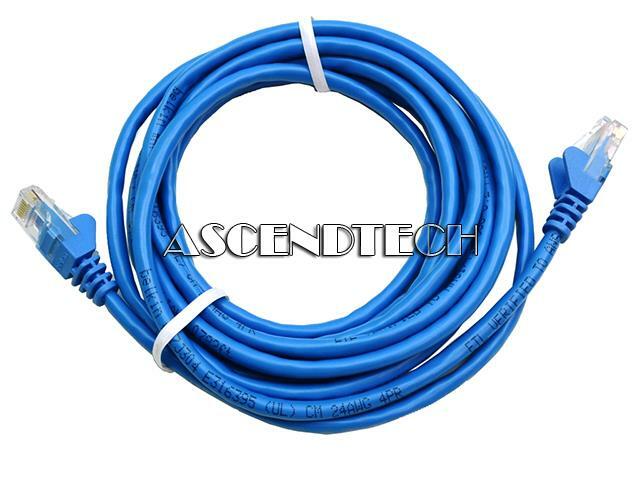 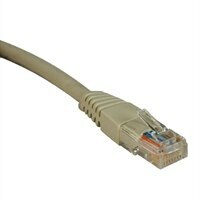 AscendTech - 25 FEET CAT5E CAT5 PATCH Cabling for category 5 (Cat5) and 5e (Cat5e) applications. 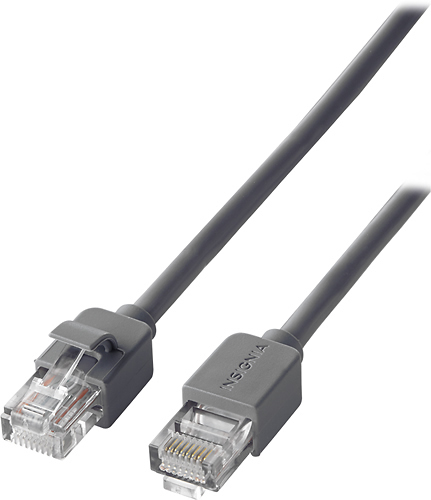 Rated for 350MHz to 1Gbps communication. 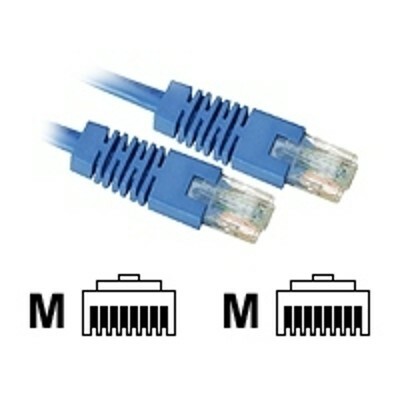 Meets most current industry standards.